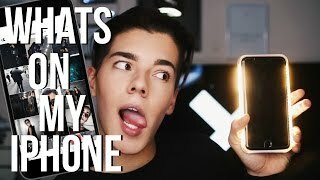 Discover joeconza's Youtube and Instagram stats, most viewed videos and tag analysis. 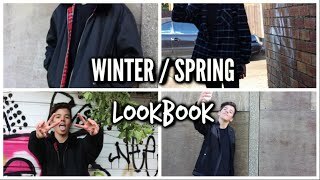 Hey everyone, I'm Joe I'm obsessed with the colour black and make DIY/Lifestyle videos! Boys can do what girls do and fxck gender roles! Subscribe to be an Anaconza!! Get inspired by discovering the TOP 100 Youtube videos of joeconza. 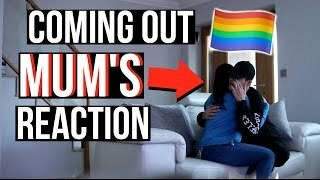 COMING OUT TO MY MUM! Mums Reaction to me being gay! DIY SLIME: Without BORAX or LIQUID STARCH! ONLY 3 INGREDIENTS! 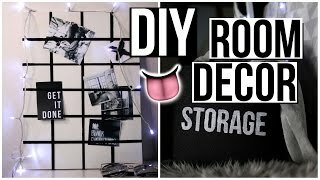 DIY Tumblr Room Decor 2016!! Diy Tumblr Desk Decor! 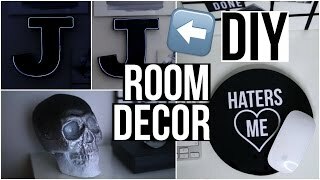 Diy TUMBLR ROOM MAKEOVER! 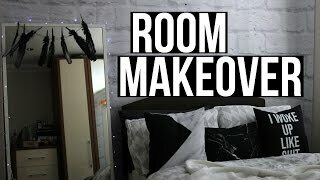 + ROOM TOUR 2016! Tumblr Room Decor! 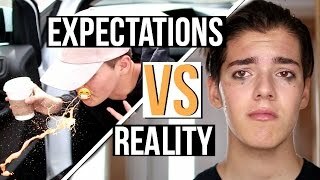 Fall Expectations VS Reality!! Fall 2016! 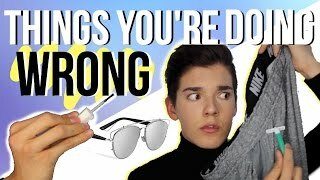 Things You&#39;re Doing Wrong! 2016! Life Hacks You NEED to Know! 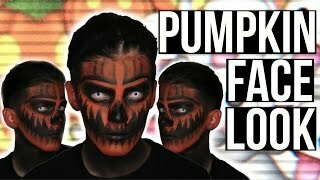 PUMPKIN HALLOWEEN MAKEUP TUTORIAL! Pumpkin Makeup Tutorial 2015! SFX HALLOWEEN MAKEUP! Discover which video tags are used by joeconza for the most videos.